It’s not that I don’t like Christmas. I love spending time with my family, especially when they’re getting on and I can relax and enjoy myself! Films are something I hold dear given my film degree and, over-indulging on cheese and Christmas dinners could literally be some of my favourite pastimes. It’s just that as I get older it’s made me realise that I value experiences more than things. Travelling, seeing new places, immersing myself in other cultures and trying new foods is something that really lights my fire. If I could choose I would forgo all the presents for a holiday abroad. 2017 was a great travel year for me, enabling me to finally bring the travel element to my blog and also gave me the opportunity to visit new destinations. 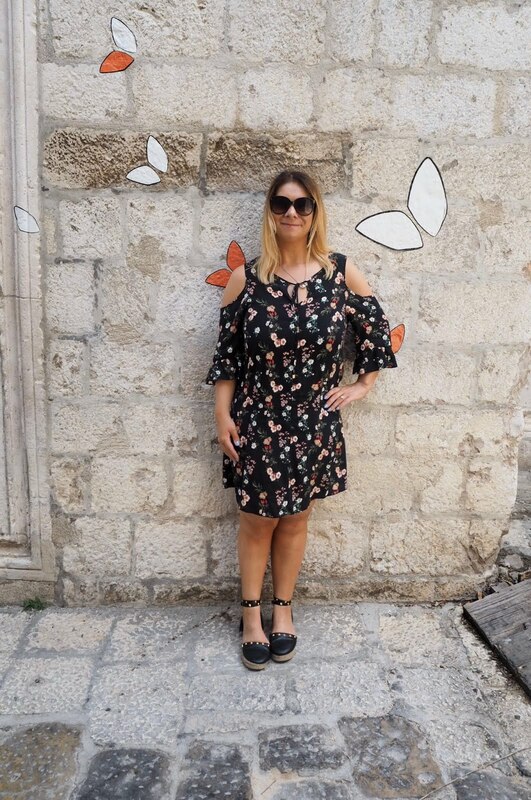 Dubrovnik took my breath away and Croatia was a destination that had been on my travel bucket list on Pinterest for some time. In fact, I would love to see more of Croatia. 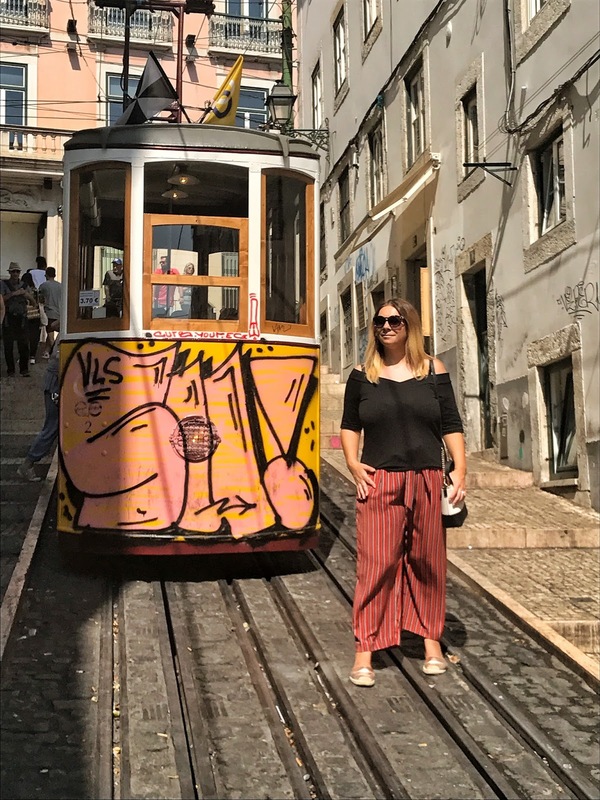 Lisbon made me nostalgic for San Francisco and I loved the colours and vibrancy of this city. 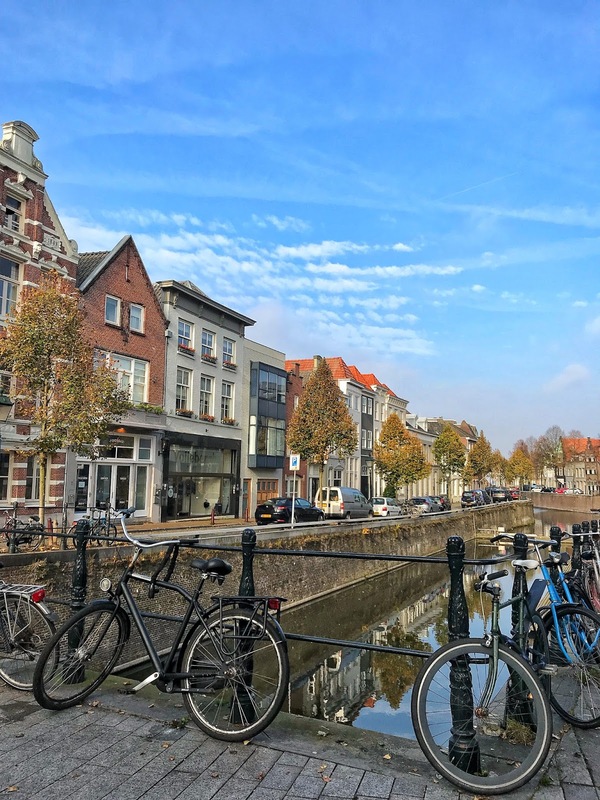 The Netherlands trip with NBTC marked my first press trip and, I was delighted to have been chosen as one of three British Bloggers to sample the delights of Den Bosch and The Hague. 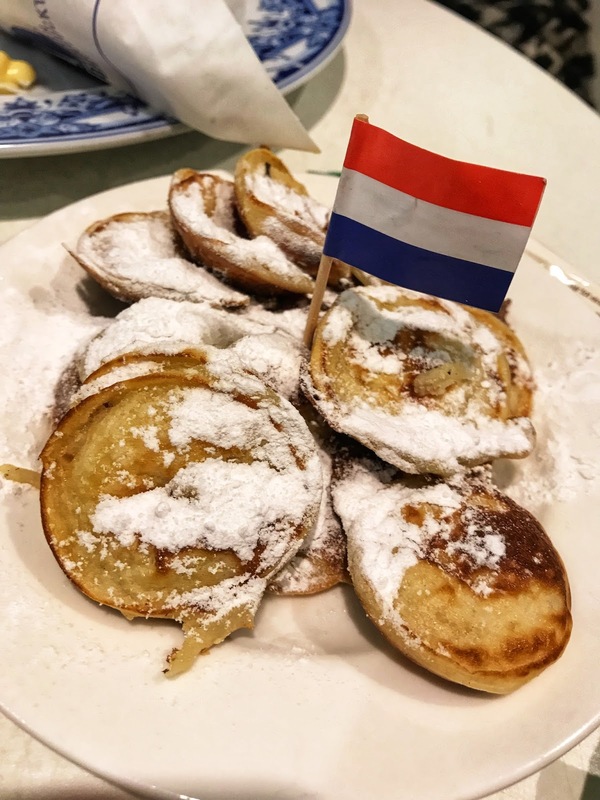 It was my first trip to The Netherlands and with a short 50-minute flight I was bewildered why I hadn’t been sooner. 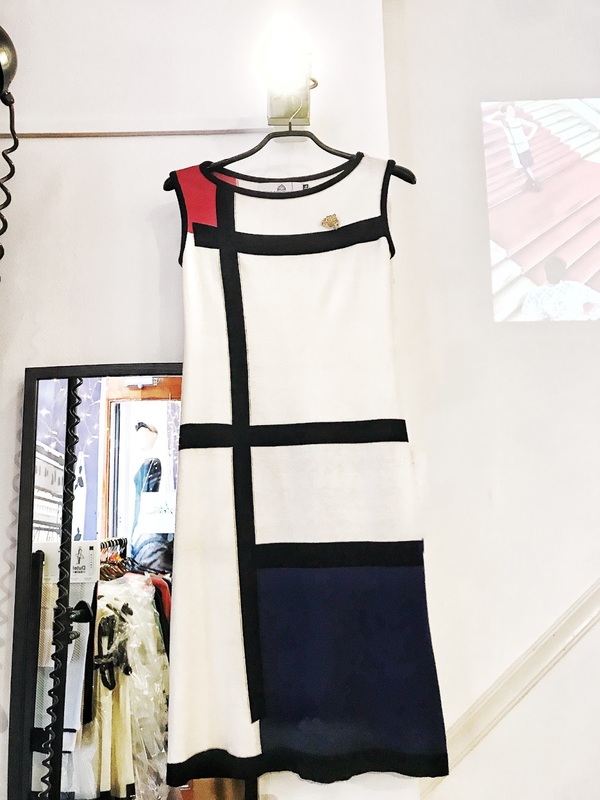 Like Lisbon, The Netherlands combined my love for culture and fashion. I not only picked up some fabulous purchases, I sampled lots of different foods that left me wanting more. 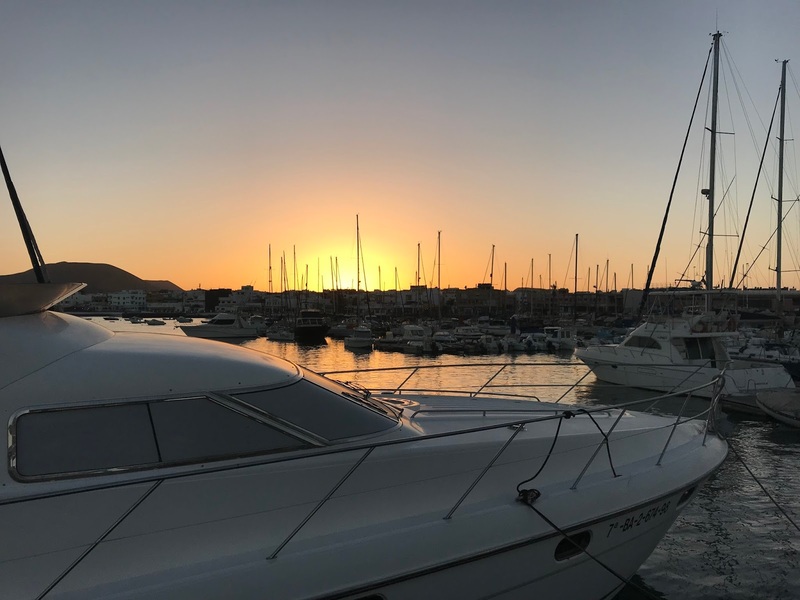 I have recently returned from a week in the Canary Islands, a place that since my childhood has always been a favourite sun getaway. 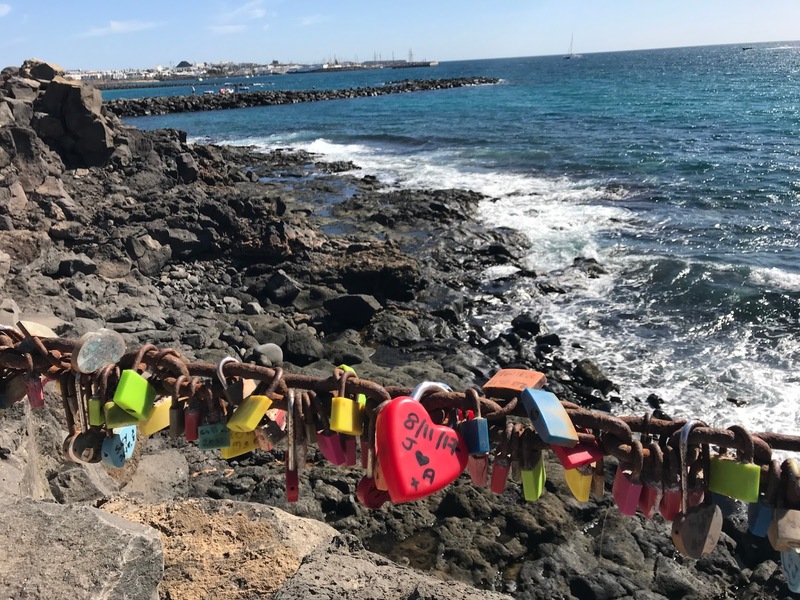 The most frequented is without doubt Lanzarote, I have visited Gran Canaria, though my Fiancé and I love the peace and tranquillity we get from visiting Fuerteventura. 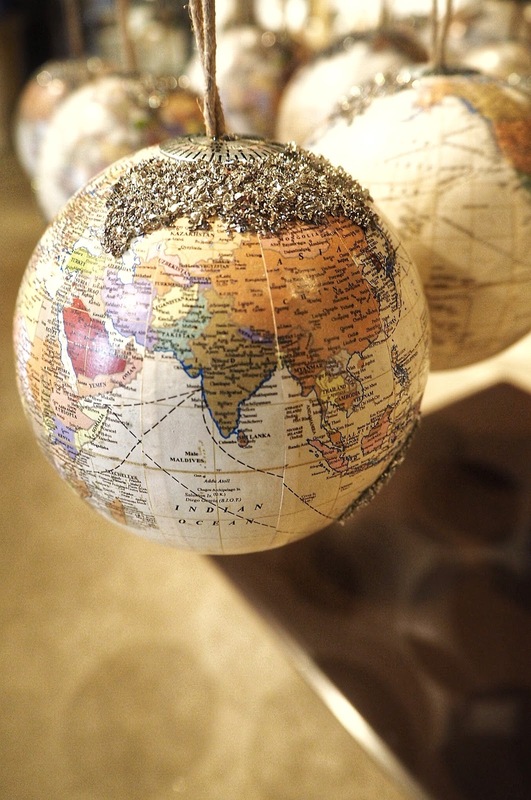 It didn’t surprise me when I saw that both the Canary Islands and The Netherlands were featured in Schofields Ltd’s article as two of the top five countries British people look to retire to. Unsurprisingly, 61% of people moving abroad like experimenting by trying new types of food and drink, 38% said they wanted better weather and 36% like walks on the beach, mountain views and a change of scenery. Whilst I’m far from retirement age myself, every single one of the facts above rings true for me too and, it’s always been a dream to eventually move abroad. 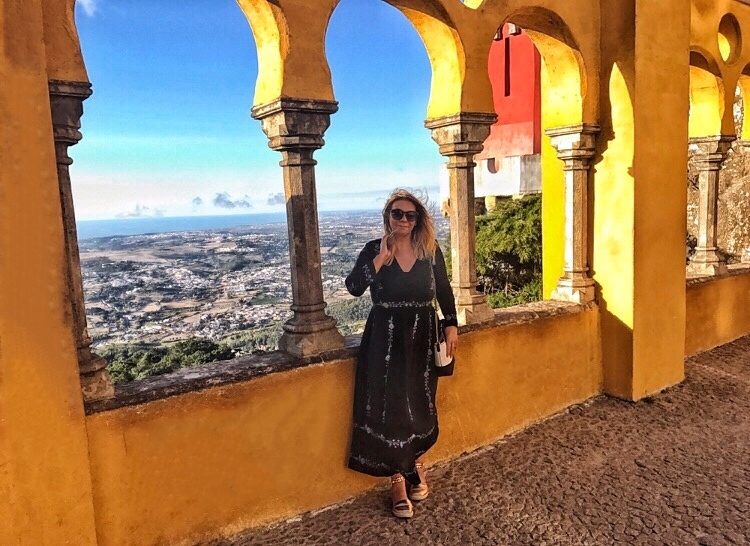 Reading the article sparked my interest about the other destinations (some of which are already on my bucket list) and also inspired me to jot down what it is that I love about The Canary Islands and The Netherlands. 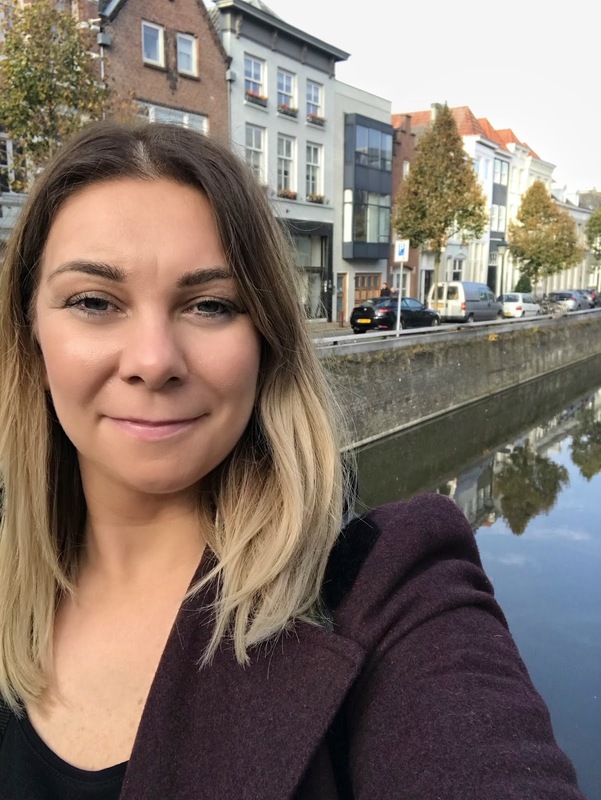 The press trip in November was my first time to The Netherlands and whilst it must be said, having only visited two cities, Den Bosch and The Hague I am certainly not well travelled across The Netherlands to be labelled an expert. Though, there was something about both these cities that left their mark on me. One thing that really shone through was the passion and community spirit Dutch people have. They are driven to make their dreams a reality, help each other, inspire others and are really passionate about what they do. Again, this was evident in both Den Bosch and The Hague. 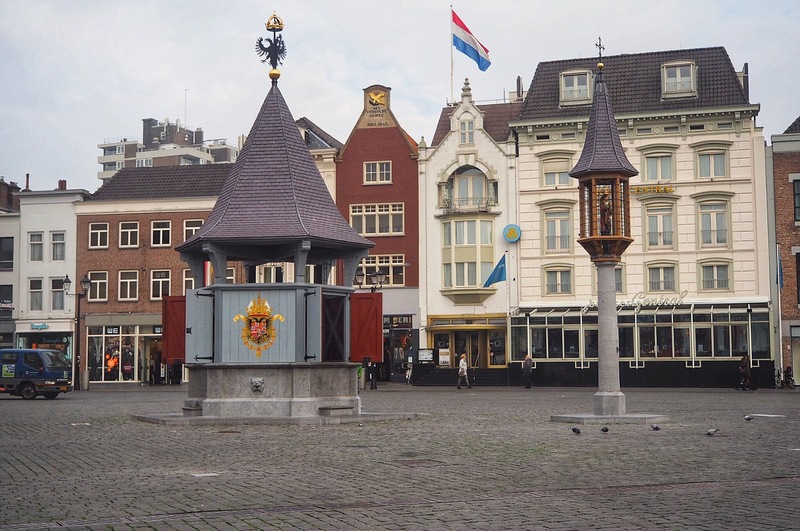 Given The Hague is the third largest city in The Netherlands, maintaining a community feel is no easy feat, though is one the city accomplishes well. The Dutch are passionate about their heritage and widely celebrate famous artists, which was evident on visiting The Hague and Den Bosch. 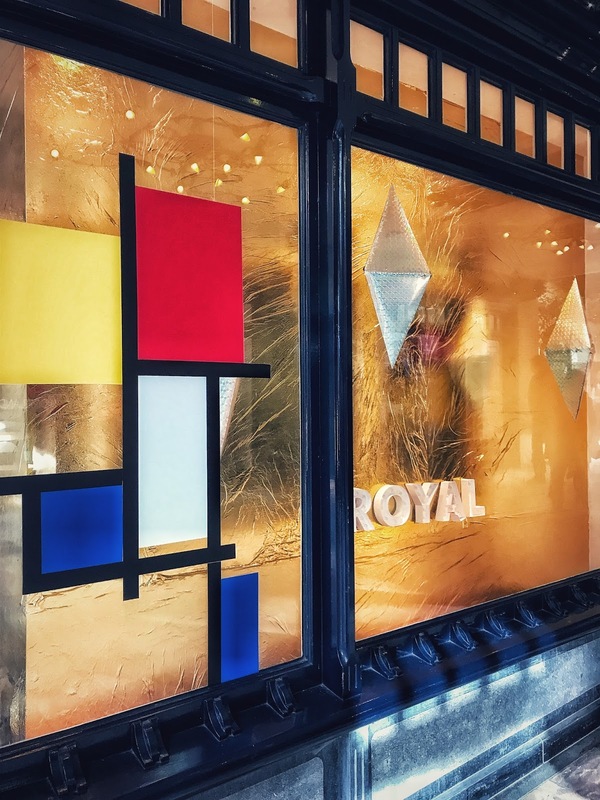 Mondrian’s Composition II design was adorned on shop signage, flags and stickers across The Hague to mark the 100th anniversary of Mondrian. One fashion Designer, Michael Barnaart even designed a Mondrian inspired dress. 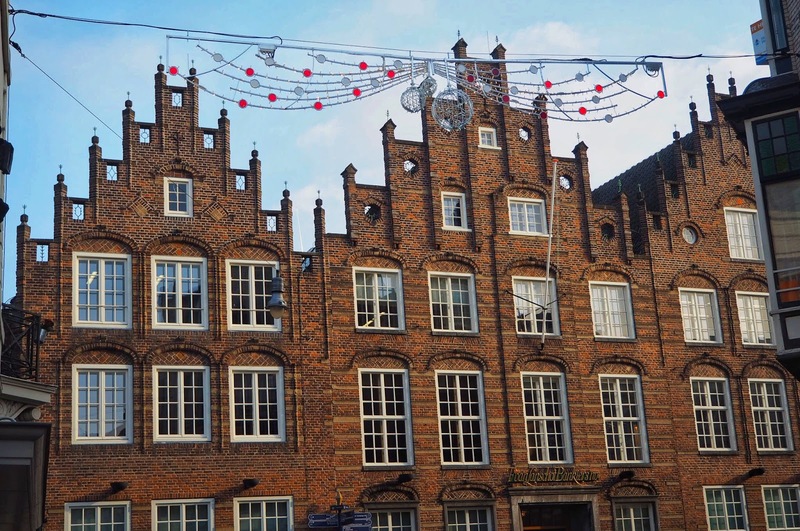 Den Bosch is a very traditional city, authentically Dutch and it’s admirable how they’ve kept hold of their heritage in the modern world. Happy and carefree. This is how I would describe the Dutch people I encountered on my trip. 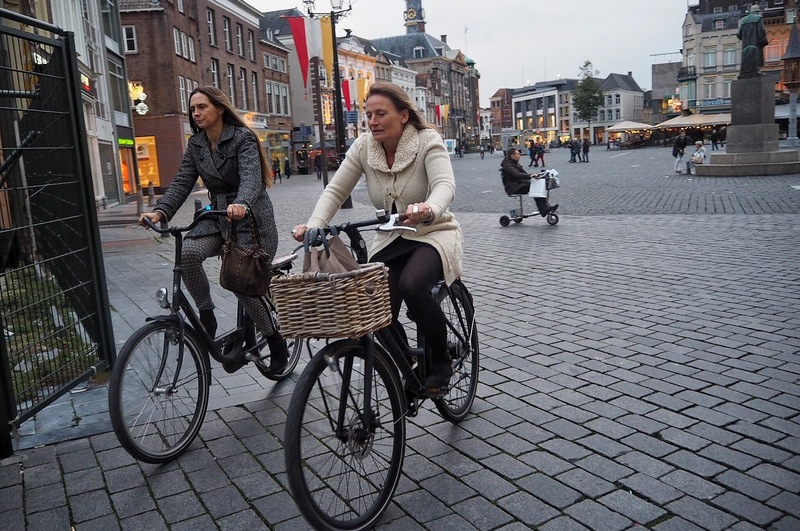 They seem more relaxed and active than us Brits, choosing to cycle everywhere, which may attribute to those happy hormones! 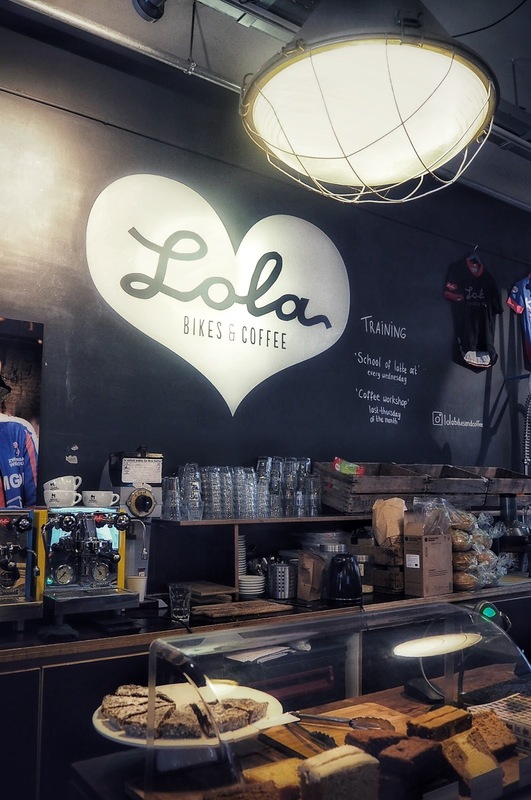 Many of the stores combine their love for bikes and coffee, providing somewhere to park up and relax while they shop. 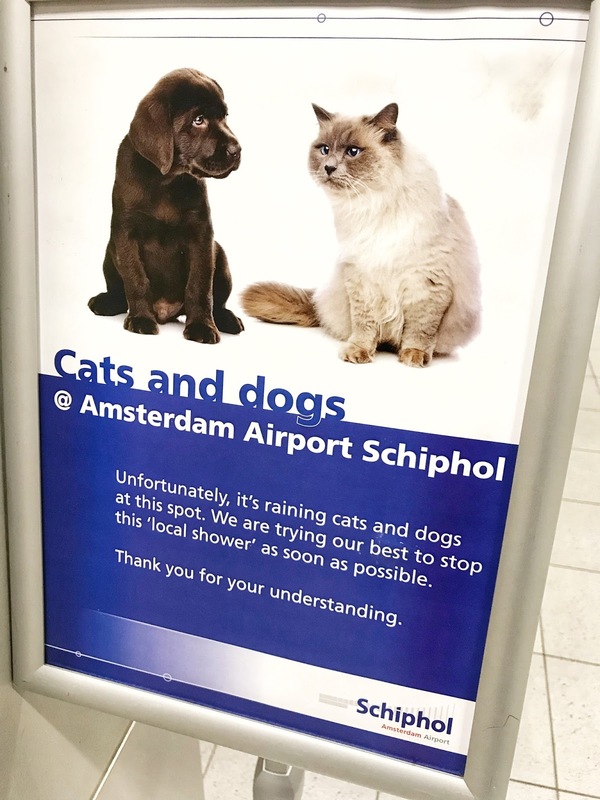 As the sign at the airport below would suggest, the Dutch do have a good sense of humour too! 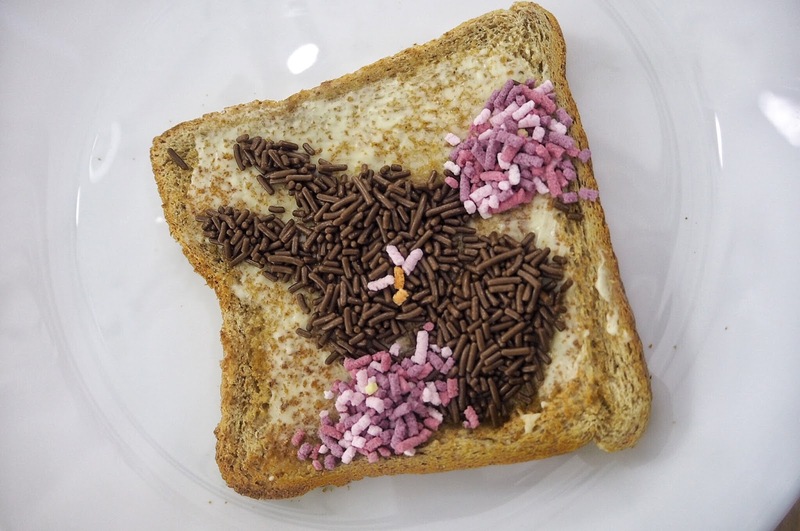 As I learnt at the Cafe Sprinkles event, the Dutch even spread some happiness into their food. I was very sceptical about their enjoyment of Boterham met hagelslag (sprinkles on buttered bread), but it actually tasted amazing. It’s hard to imagine unless you try it for yourself but believe me when I say it is definitely worth trying! I have gone on to try Dutch pancakes, stroopwafels (if only I’d brought more back with me) and Bossche Bol, a cream filled, chocolate covered puff pastry originating from Den Bosch, which reminded me of a chocolate eclair. The Canary Islands is somewhere that initially ignited my travel bug and just talking about it makes me nostalgic for all the great holidays I’ve enjoyed there. It was a holiday destination staple growing up, from making pen pals who live in Germany (hi Markus if you’re reading) to teen years getting my first insight into work experience helping out at Plaza Palmeras kids club. 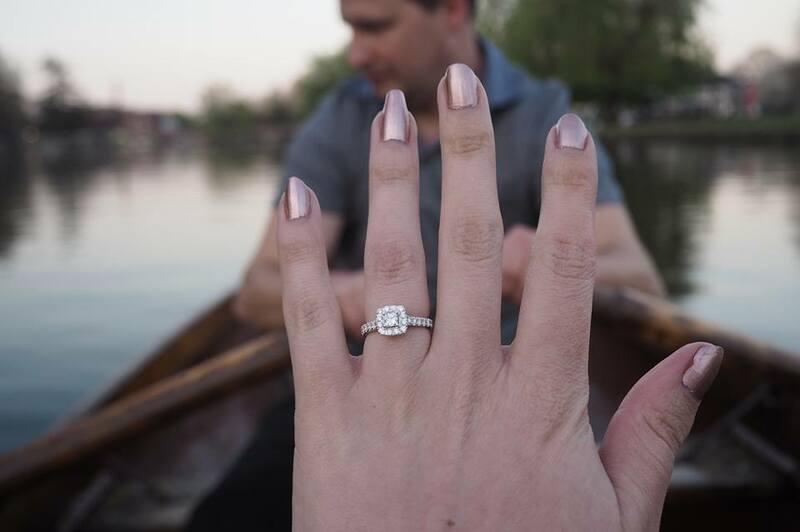 To adulthood, being my first holiday abroad without my parents and a first with my boyfriend-come-fiancé Adam. Lanzarote, Puerto Del Carmen particularly, is somewhere that holds many memories for me. Of all the places I have travelled (including other islands and areas in Spain) I can honestly say Canarians are among some of the nicest people I’ve met. The Canary Islands is a place that quickly learnt the value of tourism and they look after their tourists well. This is something that puts us Brits at ease, particularly as schooling does not quite have us as fluent in other languages as other countries seem to be. Great hospitality, friendly faces, a good sense of humour is what awaits in the Canary Islands. They also know how to have a fiesta! Only today I tuned into Scott Mills for Radio 1’s Bamboléo Wednesday, a weekly radio feature in which Radio 1 play the Gypsy Kings classic to remind us Brits we’re halfway through the working week! Now you may be thinking this blog post is starting to have a theme. Yes, it goes without saying that a friendly face and good food goes a long way when it comes to my favourite destinations. One of my all-time favourite things about going on holiday, particularly beach holidays is sampling fresh seafood. In the Canary Islands, I love seafood soup, which has a light tomato taste and orange appearance. Fish dishes also taste terrific with Canarian potatoes (think Jersey potatoes with lots of salt) and mojo sauce. Oh, did I also tell you I love tapas! Viva Españaindeed! On first appearance, the Canary Islands can look like a barren wasteland with little to no grass or vegetation. These volcanic islands have sparse rainfall, which leaves the land dry and on some islands creates dark sandy beaches. A win if you’re a sun seeker like I am. The dark volcanic sand of Lanzarote is a contrast to the white sandy beaches of Fuerteventura, which almost make you think you’re actually in the Caribbean. Both are impeccable for the ideal sun holiday. For more heat, you’re in for a treat in Lanzarote. 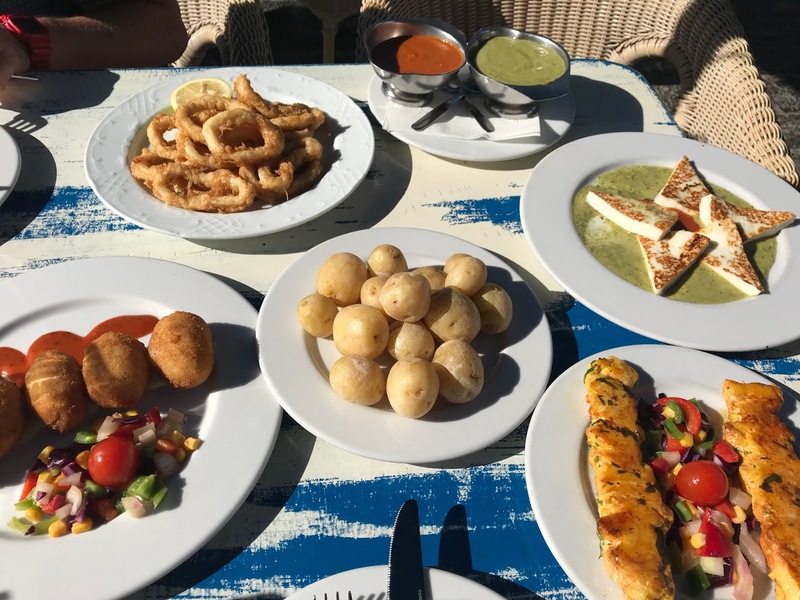 For a more deceiving tan head to Fuerteventura where the light breeze will hide the fact you’re probably getting burned but will enable you to lay comfortably all day or partake in some kite surfing. 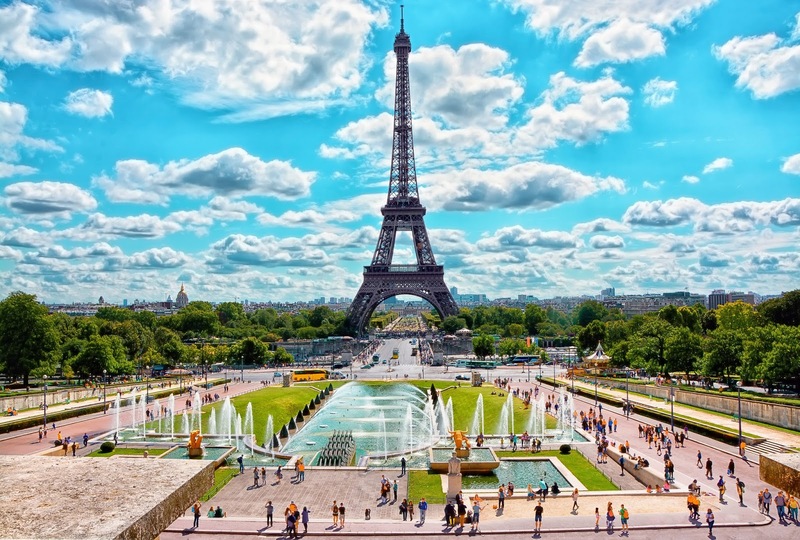 A country that is known for its food and wine, it’s not surprising to see France on the list as one of the top places us Brits like to move to. The distance may be short between our countries, though, our sophisticated neighbours know all about the finer things in life (Ok, maybe bar snails!!) With numerous shopping aisles dedicated to cheese, I think I need to venture over to France sometime soon! Shamefully, I’ve only been to Disneyland Paris! emigrate to Canada. I’d love to visit Canada myself! 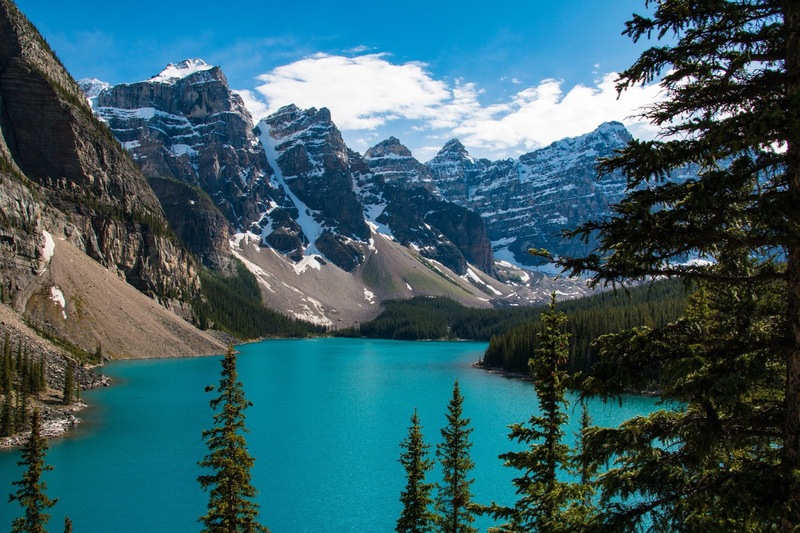 If you have any recommendations of where to visit in Canada, please let me know in the comments box underneath this post! 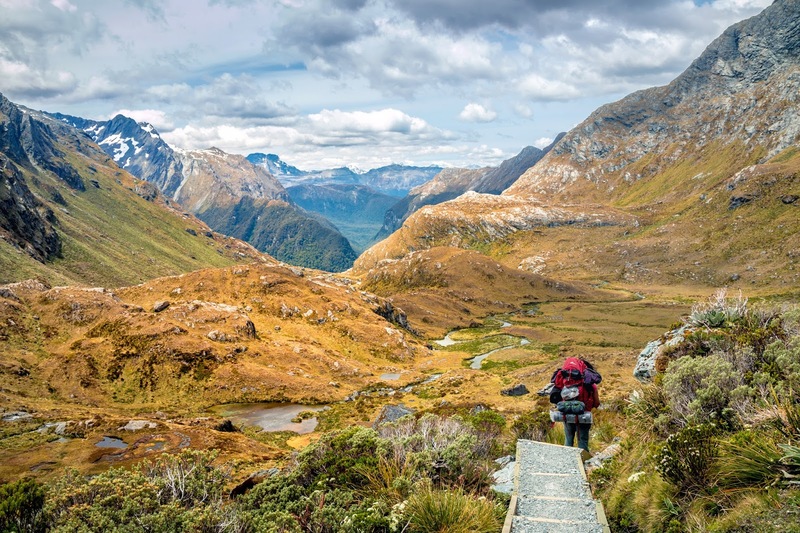 The vast sweeping panoramic shots of New Zealand are iconic in films such as The Lord of the Rings trilogy and for that very reason, New Zealand has been on my bucket list for some time! 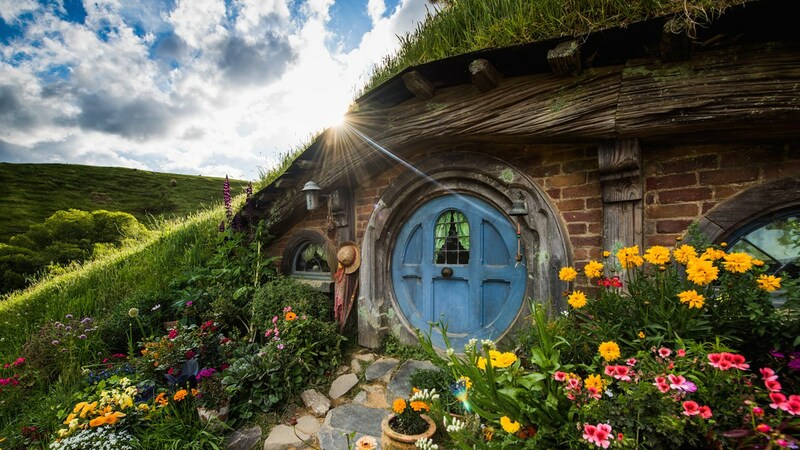 Yes, you’ve guessed it, I want to go to Hobbiton! Which of the countries would you emigrate to? As for 2018, Adam and I are planning on going to Prague for our next city break. We’d both love to return to Croatia to visit other areas, Split and some of the small islands like Hvar are on our radar! Ireland is calling me and I’d love to do a tour of Ireland. 2017 has been a popular year for those latino vibes, something I’d love to check out myself by visiting a Latino country such as Costa Rica or Cuba! 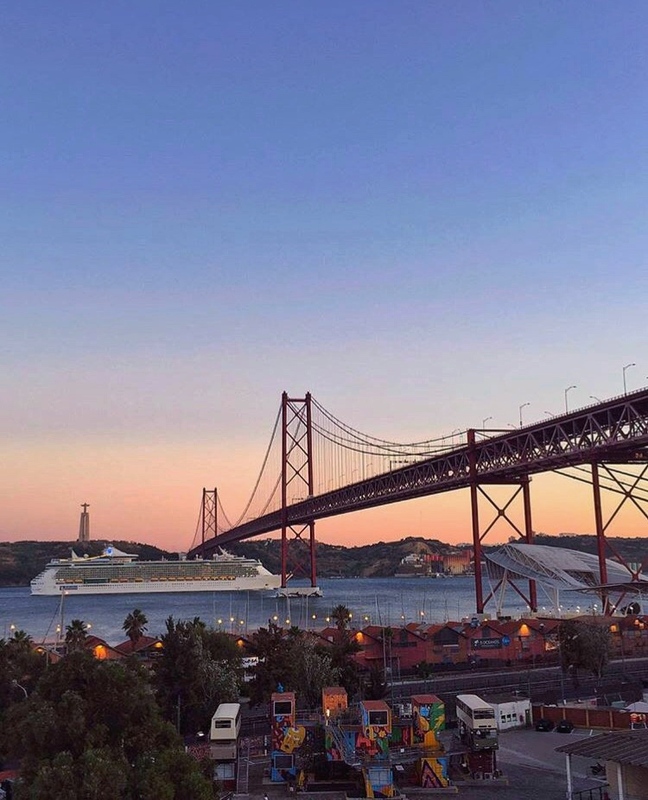 What destinations are on your list for 2018 and why? Let me know below!